Pâte brisée (pronounced paht bree-ZAY) is a standard all-butter pastry dough used for making pies and tarts. 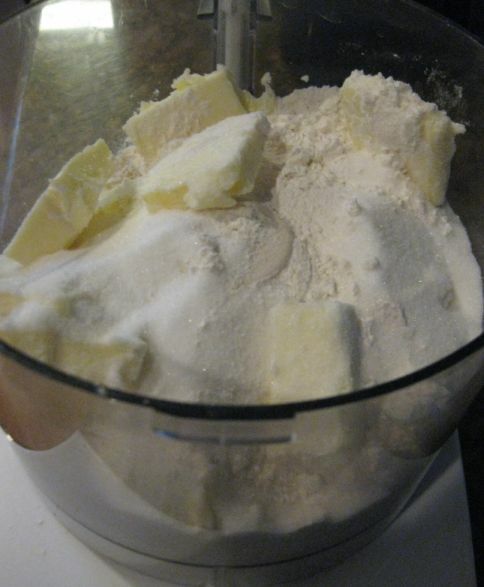 Combine the flour, butter, sugar and salt in a food processor. 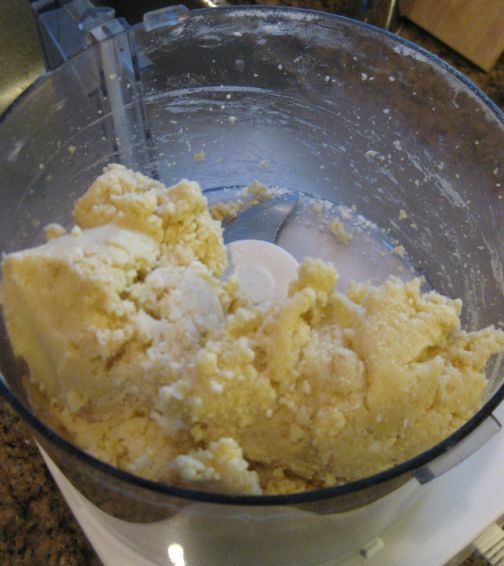 Process about 12 seconds, or until the mixture is dry and crumbly, resembling coarse cornmeal. 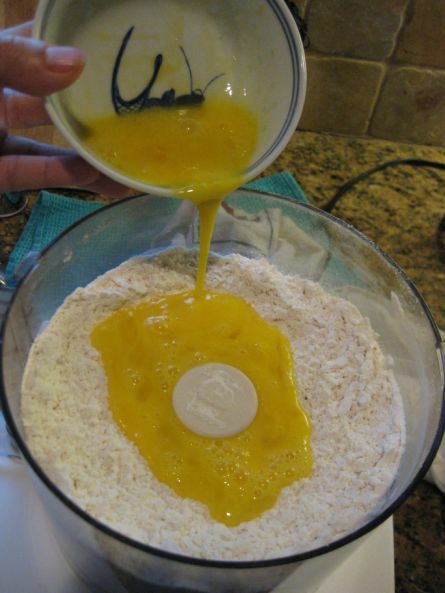 Add the eggs and pulse 14/15 times or until the dough comes together. Remove the dough from the food processor and form a ball with your hands, set it on a plastic wrap and press into a flat dish. Wrap and refrigerate at least 1 hour or overnight. 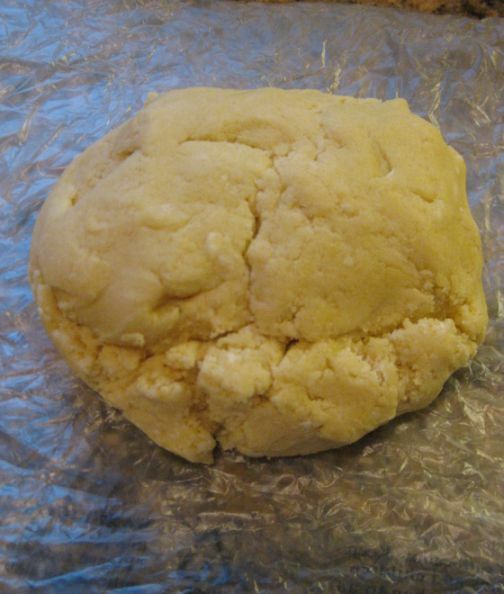 This dough can be made up to 2 days ahead. 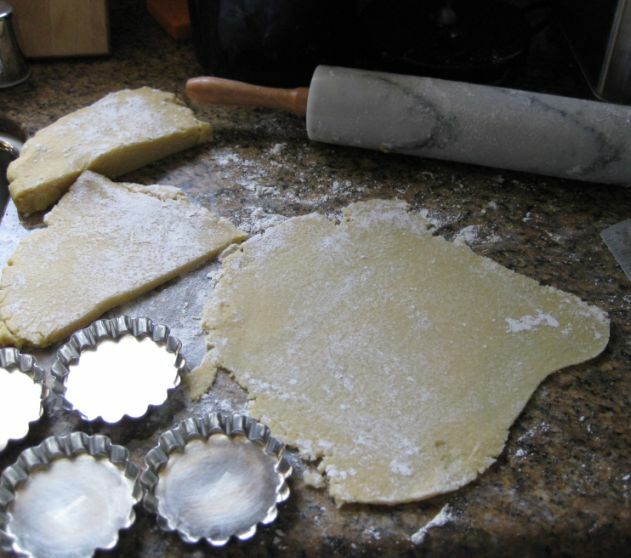 When you are ready on a floured work surface roll out the dough with a rolling pin into a large circle to fit your tart mold.